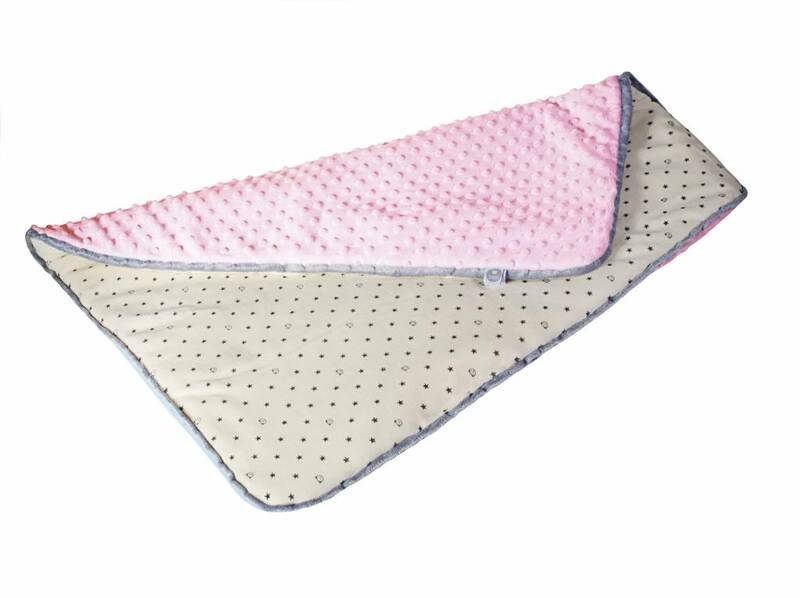 Made with certified materials, myHummy winter blankets are really warm and smooth, adapted for the sensitive skin of babies. Get ready for cold nights now! 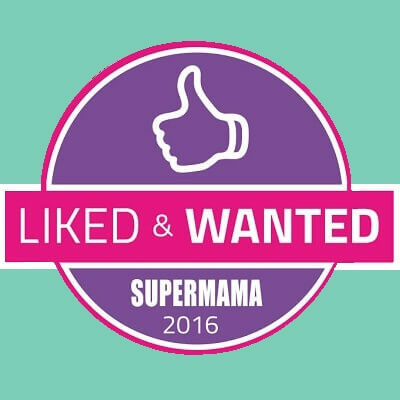 Indulge your little one with this super soft, super thick blanket that doubles as a play mat or a pram blanket. 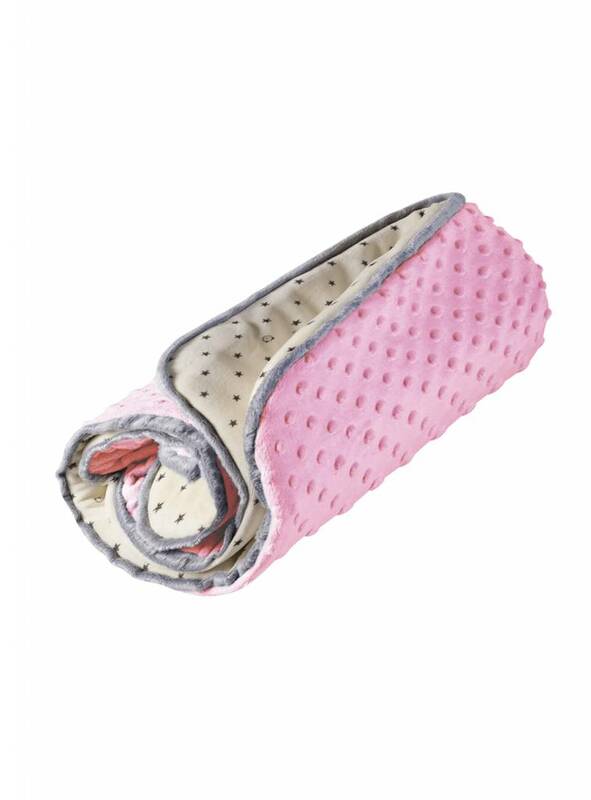 Made with the highest quality plush fabric; certified for use from birth. 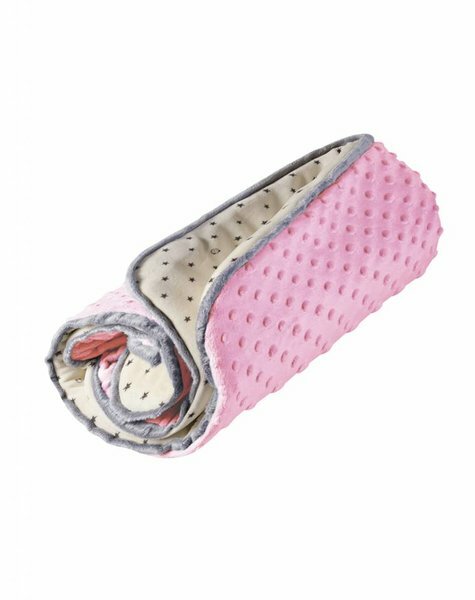 The smooth silkiness and thickness of this blanket creates the perfect cosy cocoon for your little one to feel safe and warm.